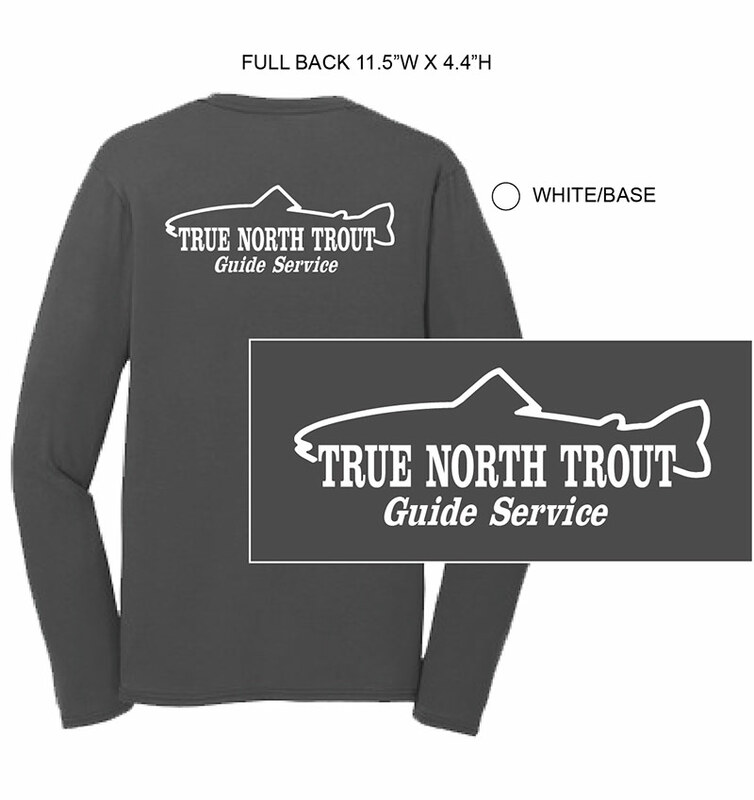 Official TNT long sleeve shirt in grey. 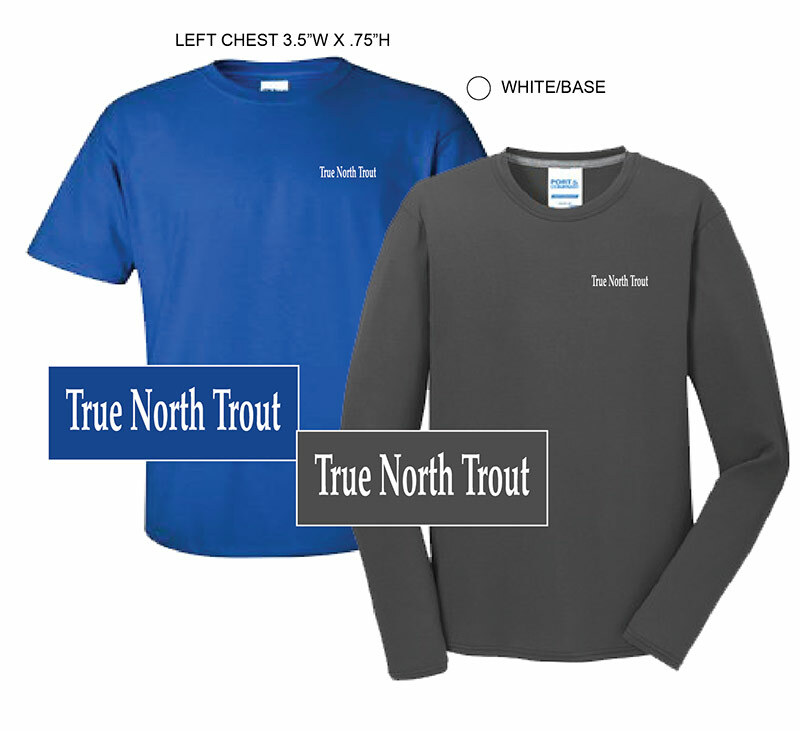 Official TNT long sleeve shirt in grey. 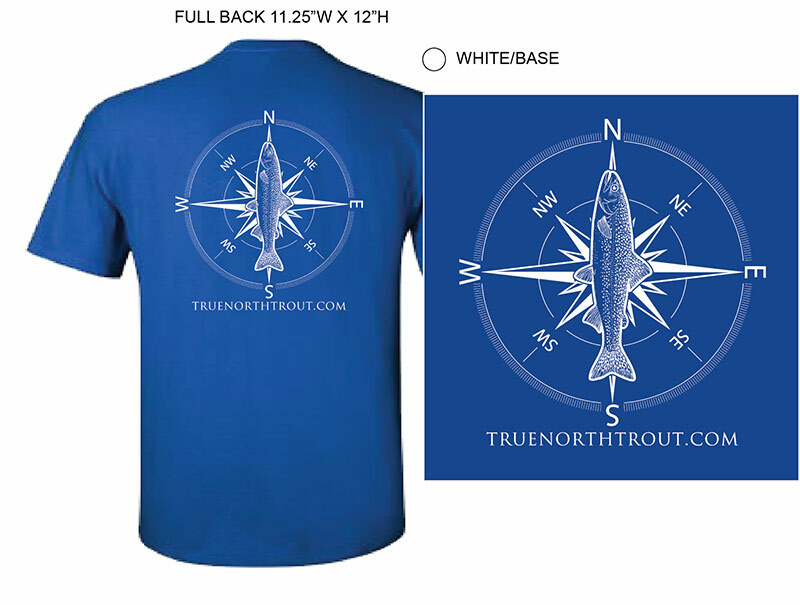 Front of the shirt reads “True North Trout”. 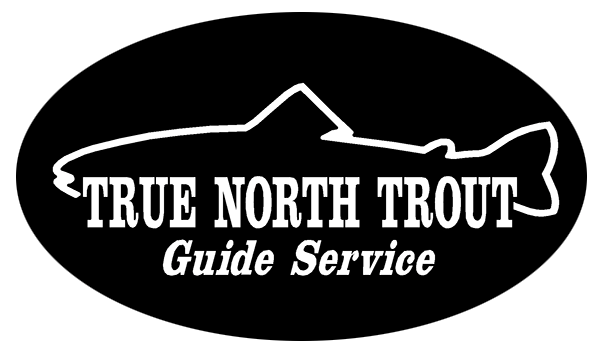 Back of the shirt features trout outline and “True North Trout Guide Service”.